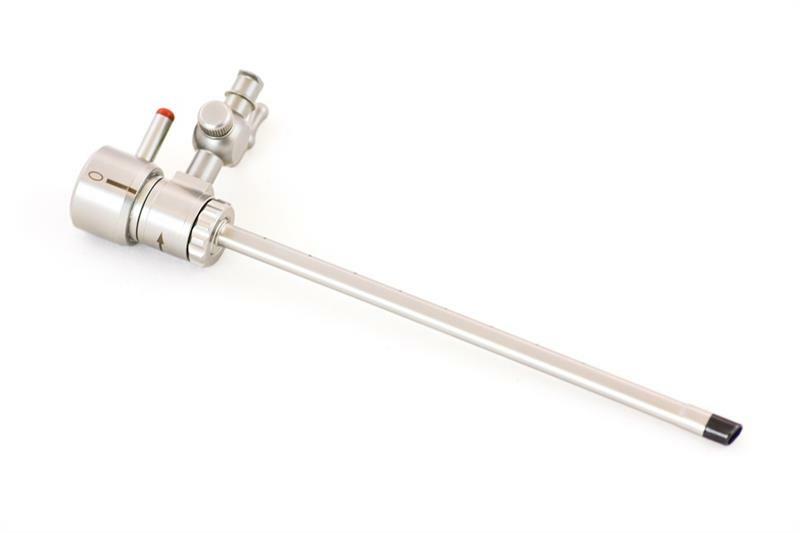 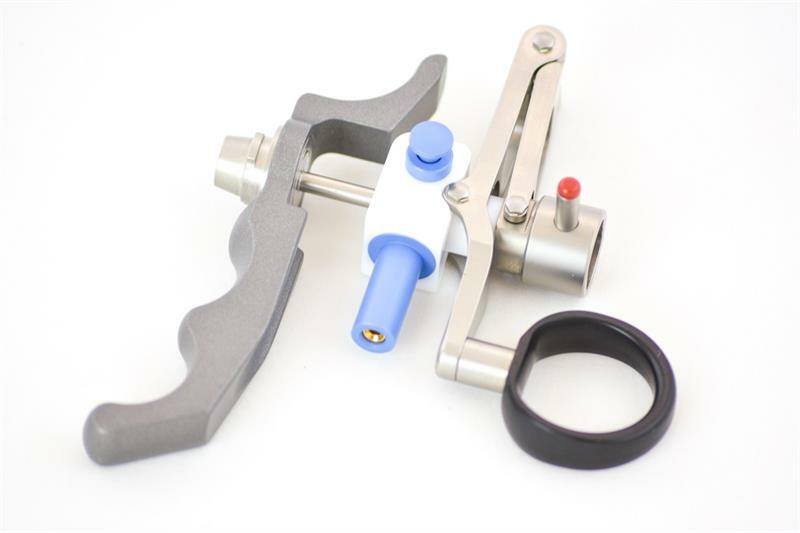 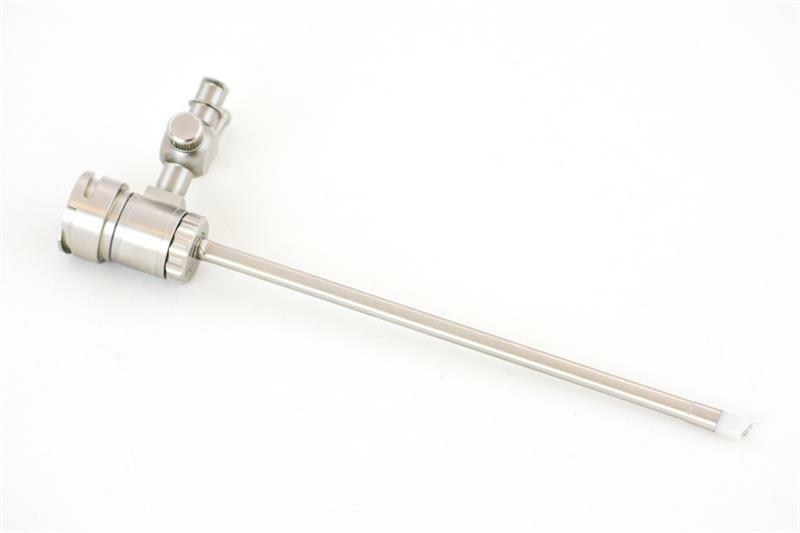 Advanced Endoscopy Devices’ line of resectoscopes are manufactured with German surgical grade stainless steel and high resolution optics. 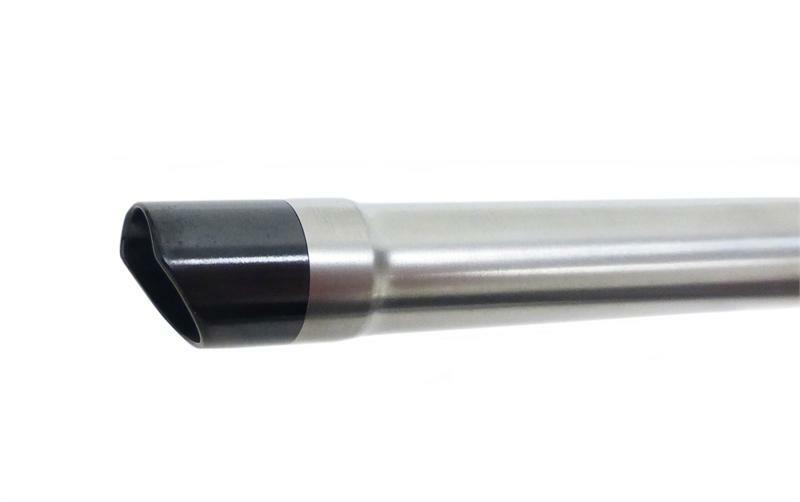 We offer ceramic sheaths in continuous flow or standard styles. 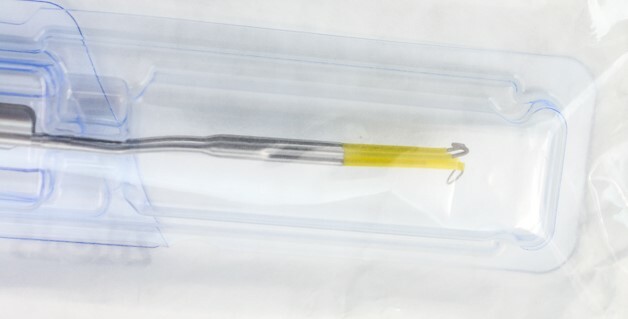 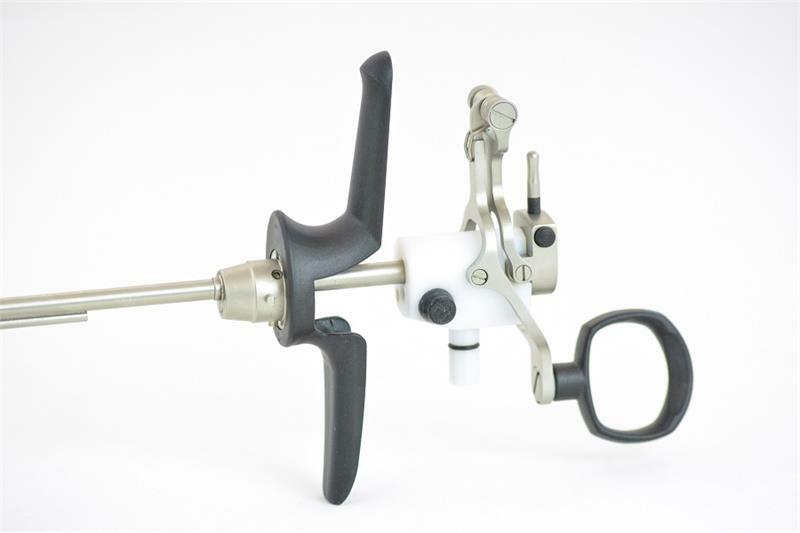 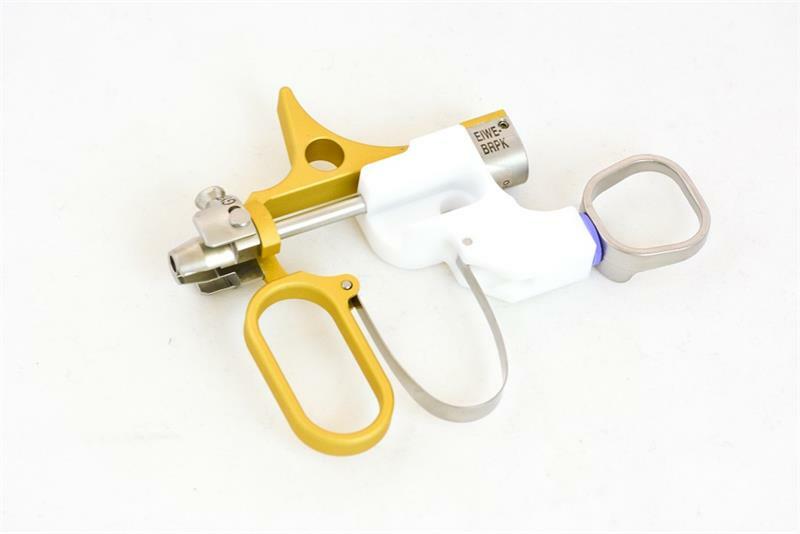 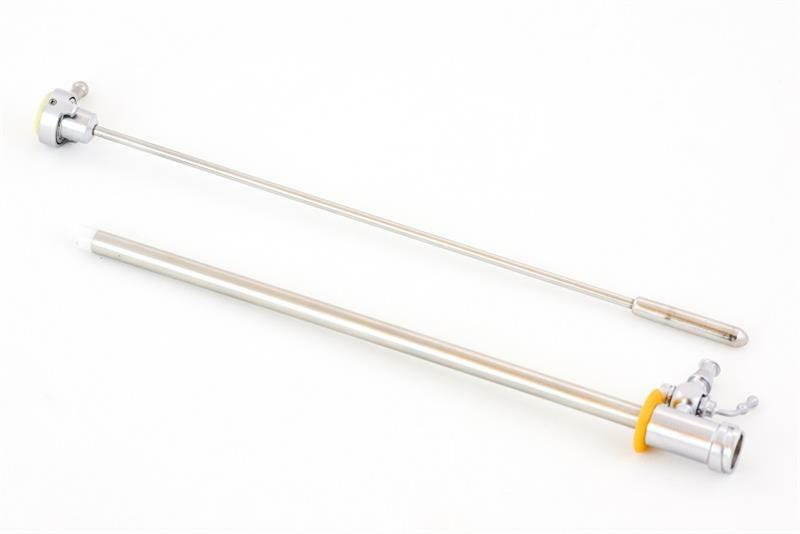 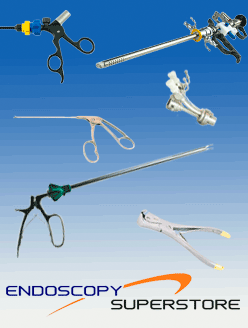 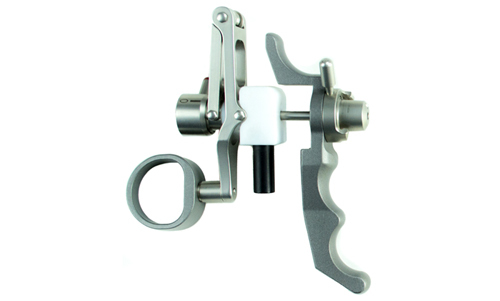 Our resectoscopes are ergonomically designed to improve handling strain on the surgeon as well as patient comfort. 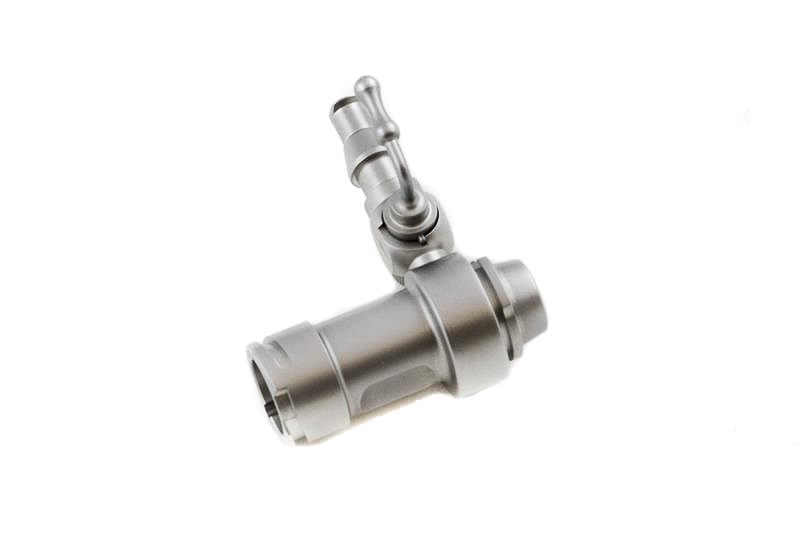 They can come in an active or passive style and are offered in two diameters: 24FR and 26FR. 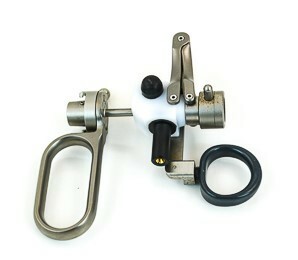 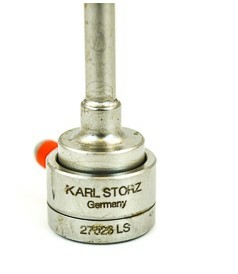 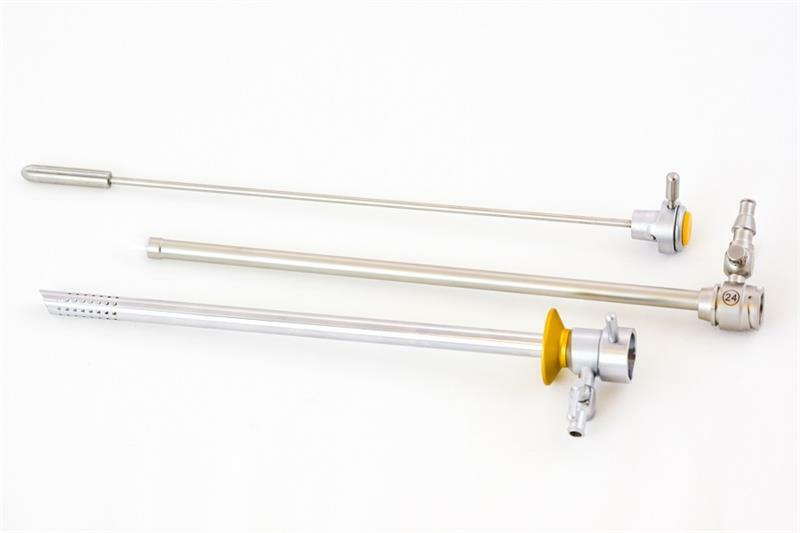 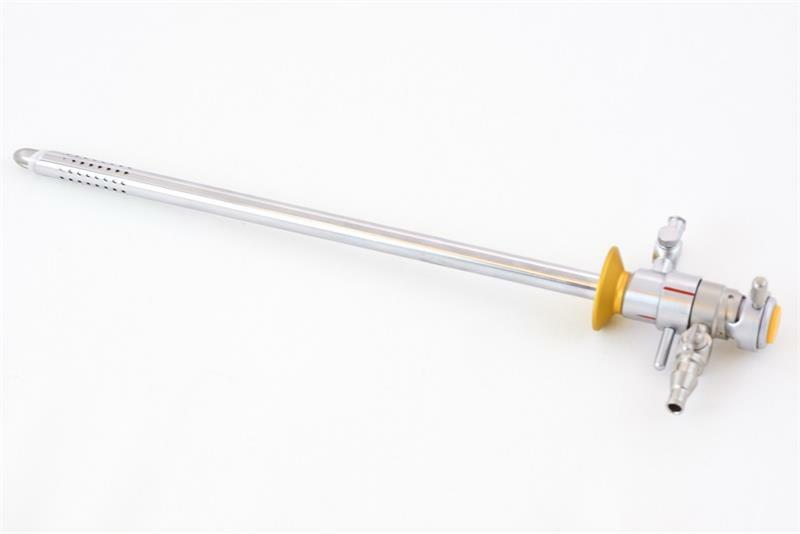 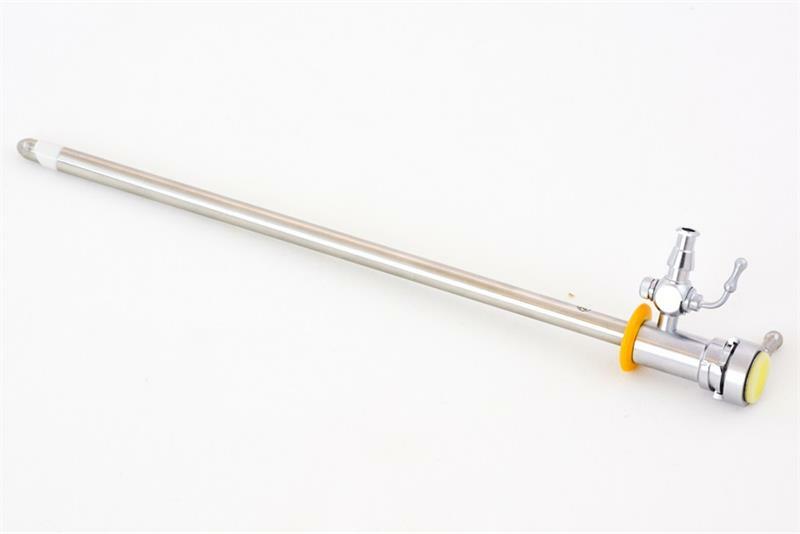 The resectoscope also comes with a rack and pinion system working element.